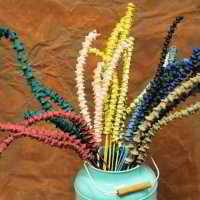 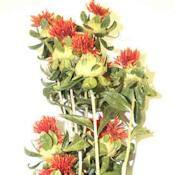 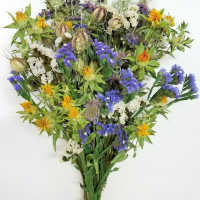 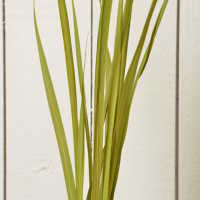 Decorative Assorted Tassels for natural decorations and for use in tying around your projects. 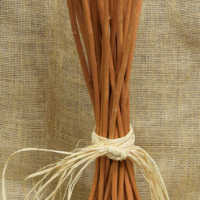 These tassels are made from natural fibers and dyed to be the colors they end up. 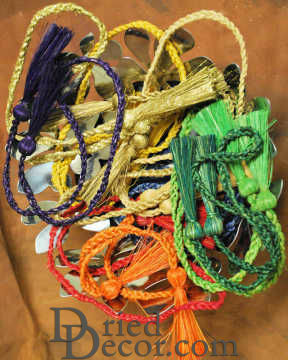 Case Option: Buy a case of 10 Random tassels and Save Big!